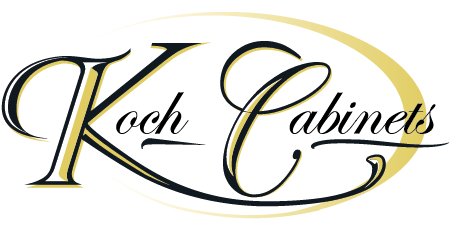 Lag bolt construction is a signature feature of Koch Doors. Bored through door edges to secure stiles and rails, these long metal bolts are far stronger than the wood dowels used by other manufacturers. 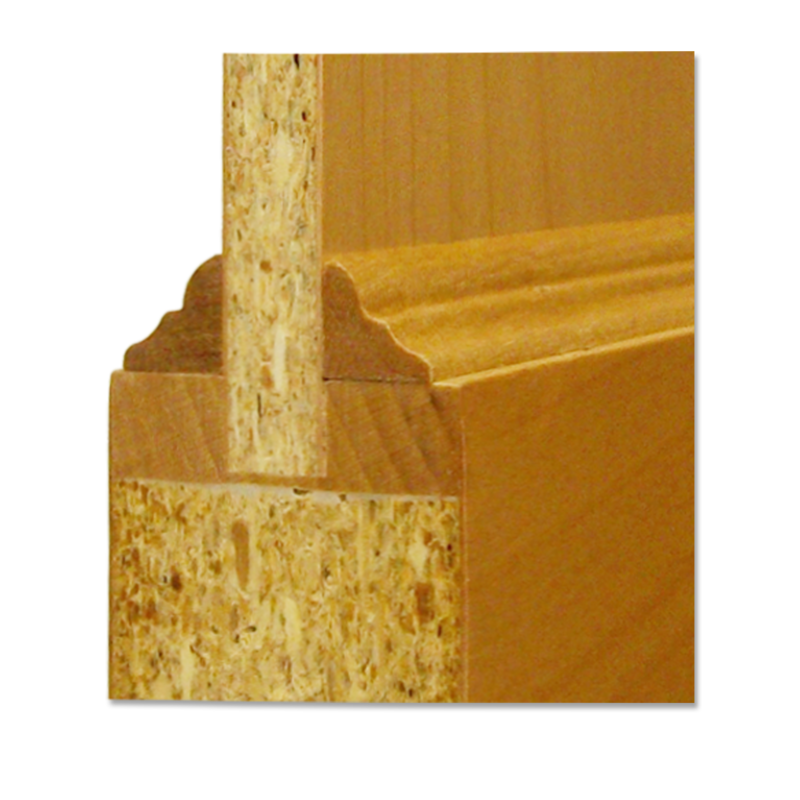 As in all our doors, matching wood plugs are inserted to cover the boring hole. Bifold doors are available and styled to match our Seneca Lag Doors in appearance and built for comparable strength and durability. 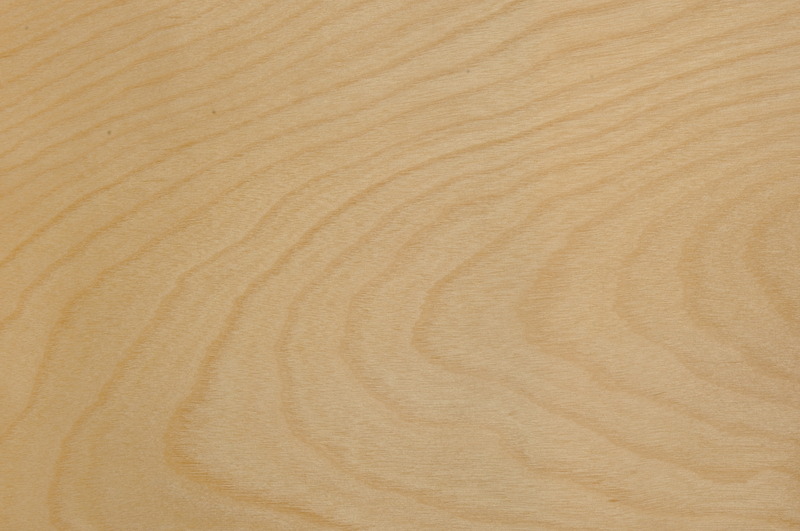 Decorative moldings add distinction, style and beauty to all panel door designs. 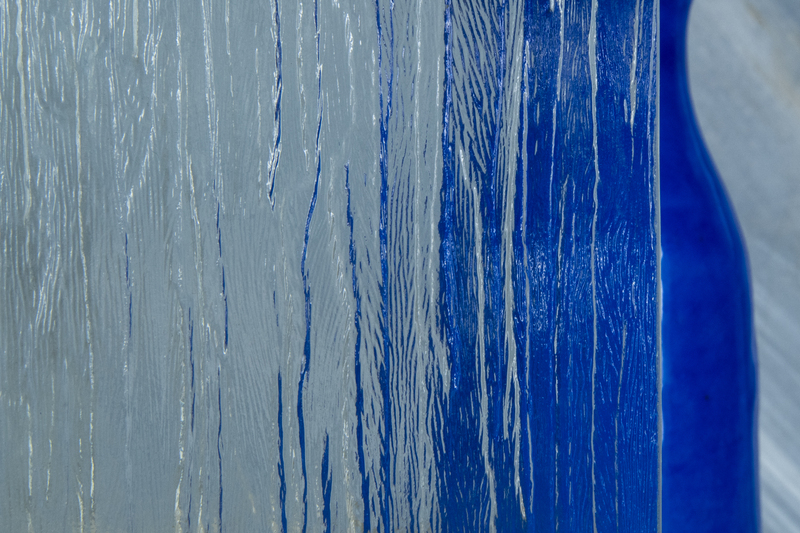 We offer three different styles that will add depth to your doors. A beautiful door can have a dramatic look in any room, adding architectural detail and style to make it a focal point. 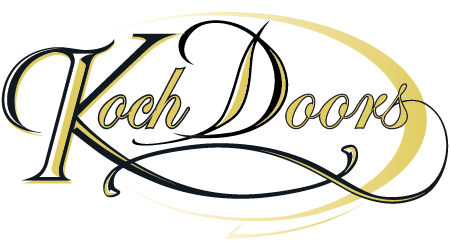 Koch doors are solid core and can also be used as pocket doors and barn doors. 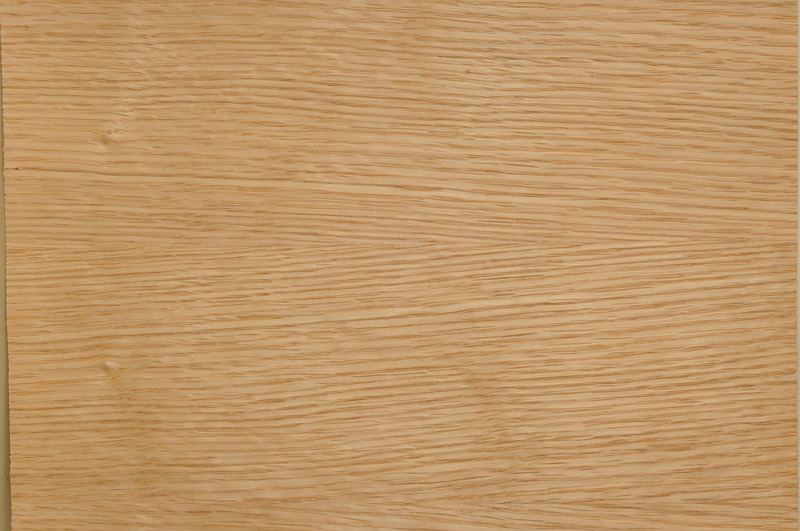 Overview: View the lineart for our 1 3/8″ straight top, arched top and cathedral doors. You can download PDF specs, with detailed drawings of the straight top and arch top doors, Arch Top: Arch top doors have a 2 1/2″ drop from the highest point of the arch to the lowest. 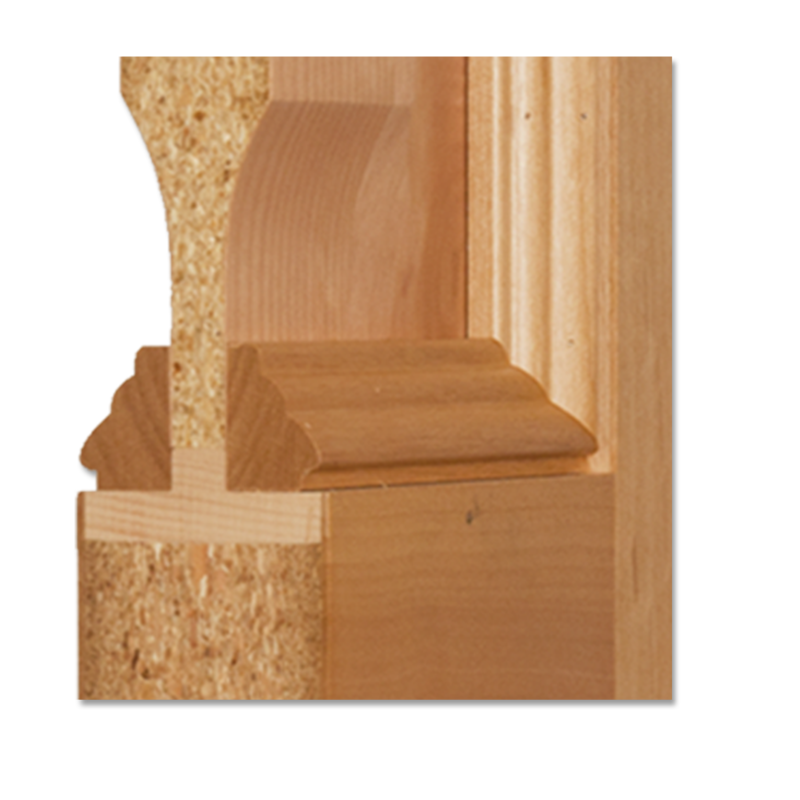 Cathedral Top: Cathedral top doors have a 3 1/2″ drop from the highest point of the arch to the lowest. 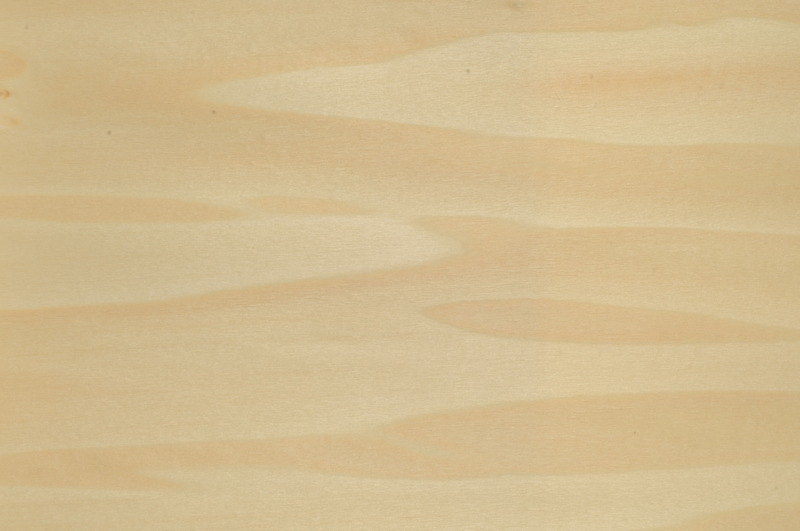 With certain profiles, on doors less than 27″ wide, the drop will be 2 1/2″. Cathedral tops are made from templates. At this time we do not have spec sheets for them. 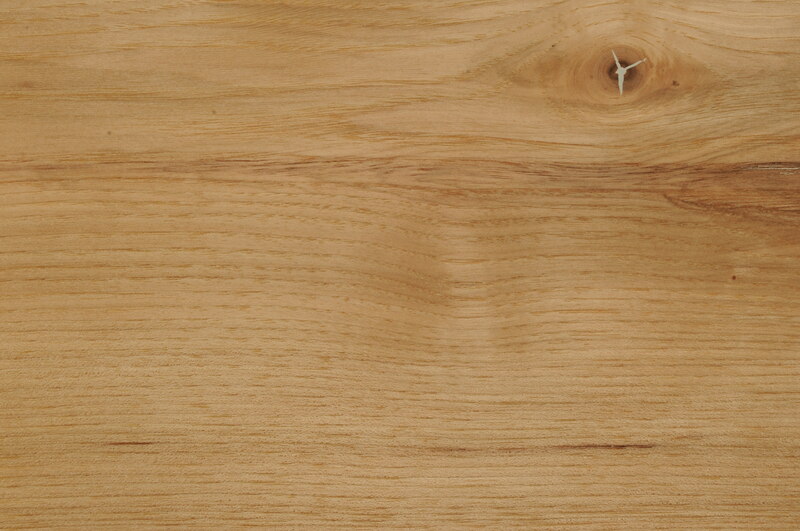 The Seneca Lag series offer a selection of up to 31 different wood species, guaranteeing that your style and taste will be reflected in your home. 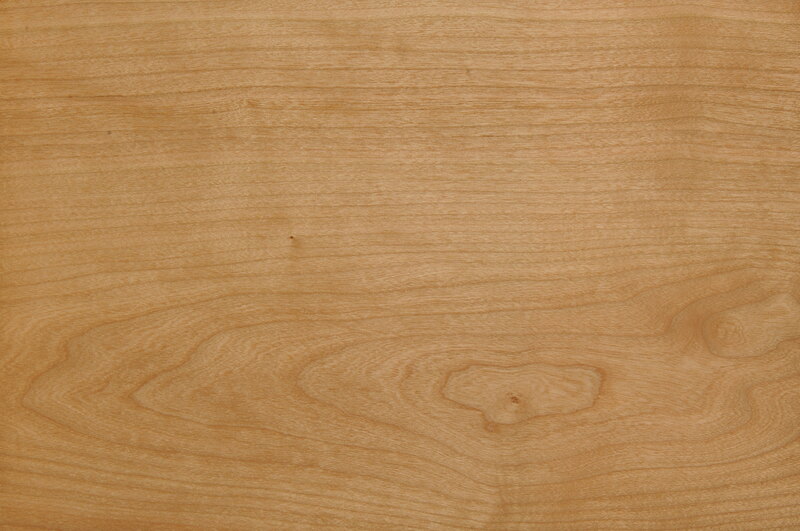 For the most pleasing and consistent grain and color our doors are constructed from top quality products. Overview The decorative profile on the edge of the stiles and rails is called sticking and combined with your panel choice will create any style you desire. 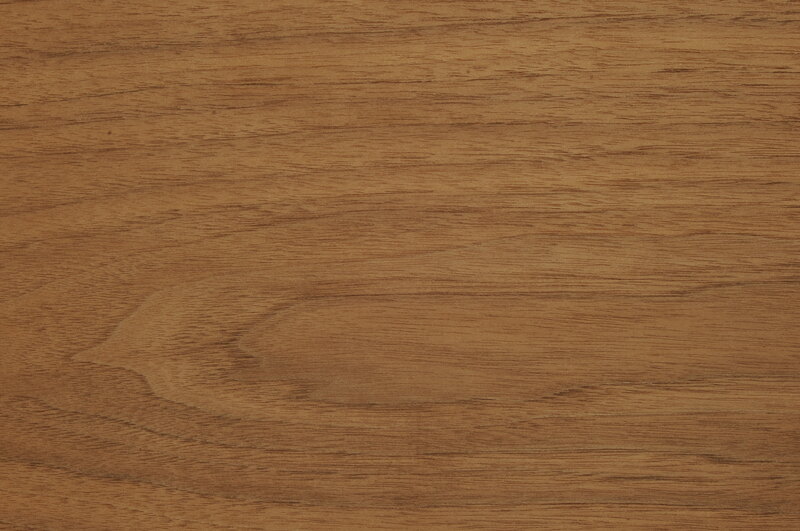 Profile options are available in both veneered and in MDF. 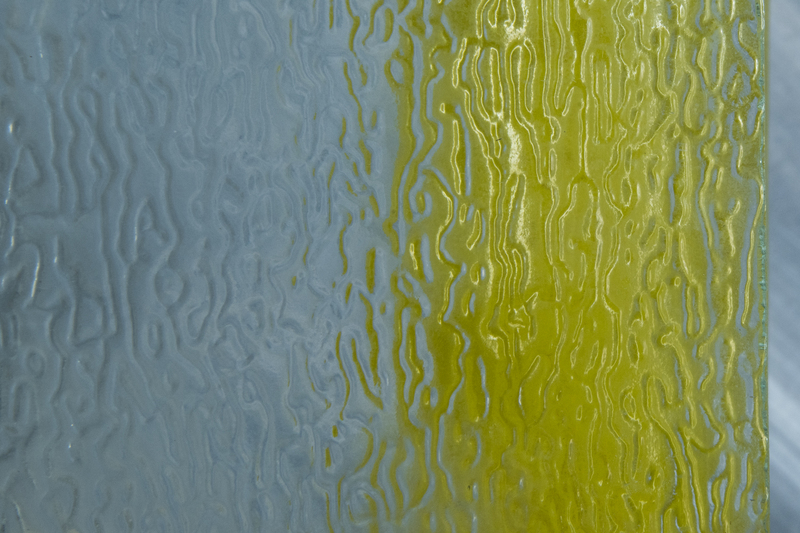 Put the beauty and mystique of handcrafted glass in your door to create an unforgettable first impression. 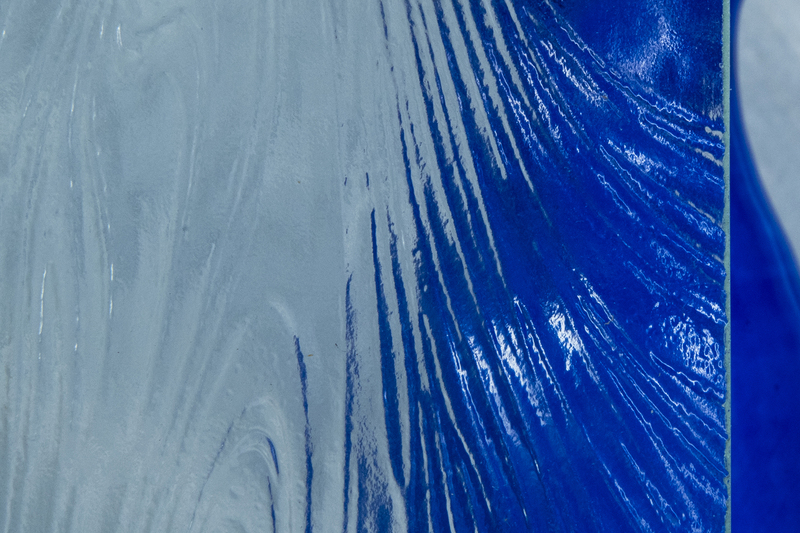 Our timeless designs fit your lifestyle, create curb appeal, and personalize your home. 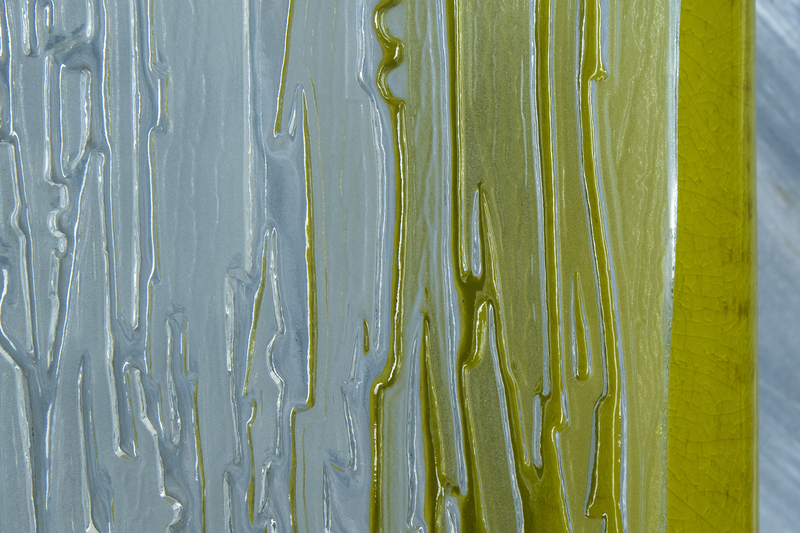 Give depth to your doors with decorative molding that adds distinction, style and beauty to panel doors. 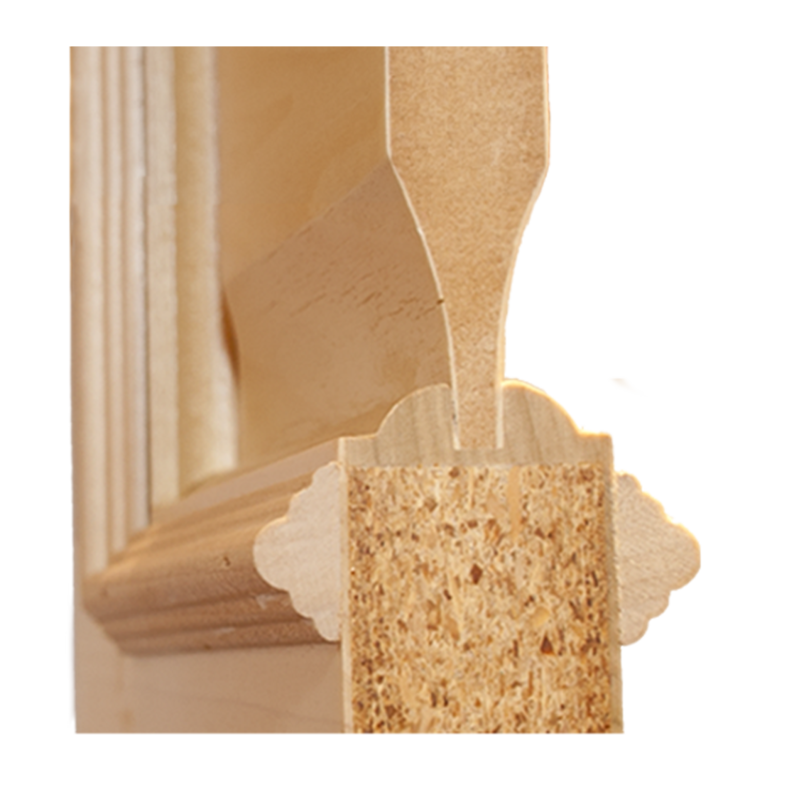 We have three styles of this decorative trim that is applied where the panel meets the stiles and rails.